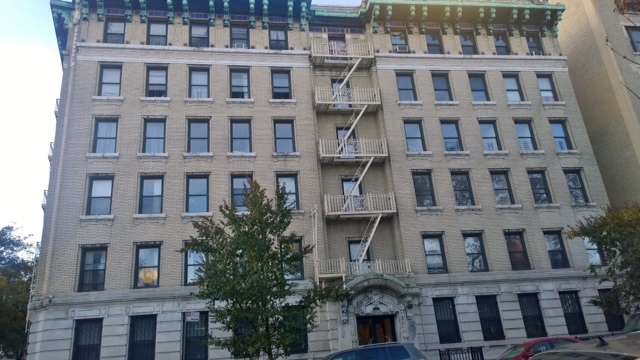 545 Edgecombe Avenue is a rental building located in Washington Heights. 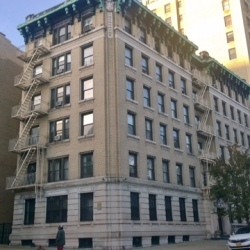 The building was built in 1912 and is considered a mid-size Pre-war building. 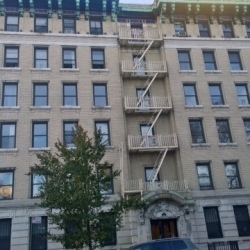 The building contains 48 units and an elevator and is also pet friendly. The building is an example of Classic New York City architecture. 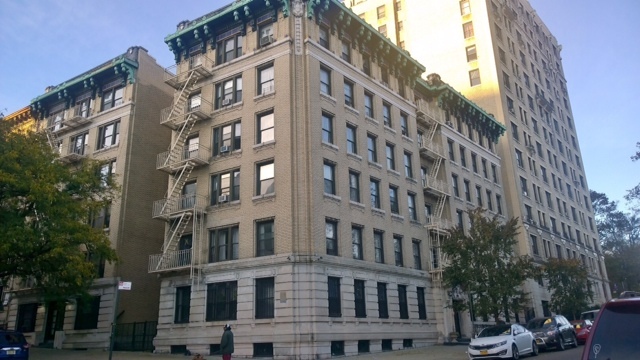 The building is located near Highbridge Park and Roger Morris Park which contains the Historic Morris-Jumel Mansion, a national historic landmark. The nearest transportation is the C train located at 155th street.